"REDUCED" This is it, Do you find it difficult to locate an acreage with Sewer and Water, Full Underground Utilities (Including Two Sewer Taps), and has an extra Sewer Tap in rear on property. Located within Five Minutes of Ft. Oglethorpe and East Ridge, and I-75. 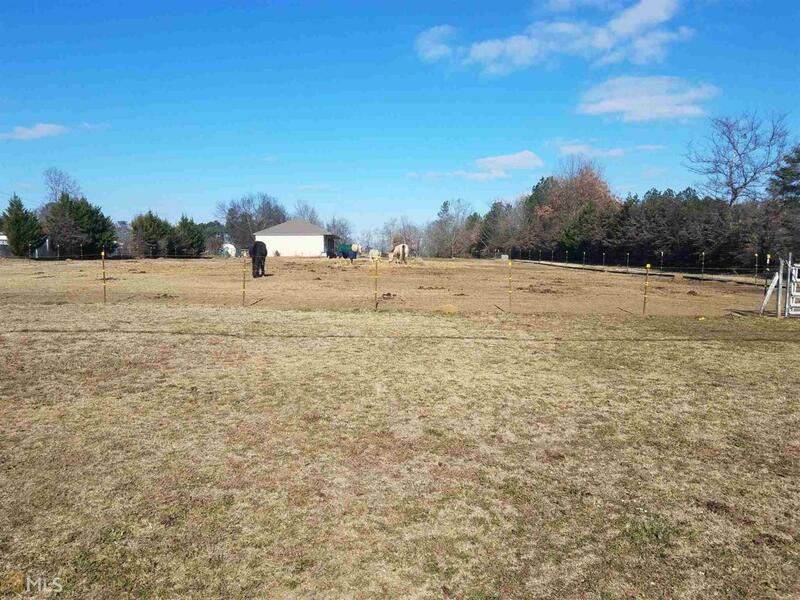 A rare find on the west end of Catoosa County sits 5.6 acres, ready for you to build your dream home! The property has a 2,800 sqft Decorative Block Shop with Trusses. This acreage is Build Ready. This is a ''Diamond Property'' in Catoosa County. Currently has Horses on the property so it is suitable for the same to new owner, Fenced area Could be segregated to Build your Home. ot place another in Rear portion.